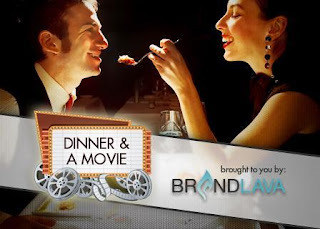 As low as $20 for 2 Movie Tickets Worth $26 & a $50 Restaurant.com eGift Certificate! Right now at Tippr, you can get 2 movie tickets ($26 value) and a $50 Restaurant.com eGift certificate for $25. BUT, if you're a new Tippr customer, you'll get a $5 credit when you sign up, making the deal only $20! Click here for a list of participating theaters and click here for a list of participating restaurants in your area.